The Premier League lacks a “culture of inclusivity” for disabled fans, says a leading equality campaigner. 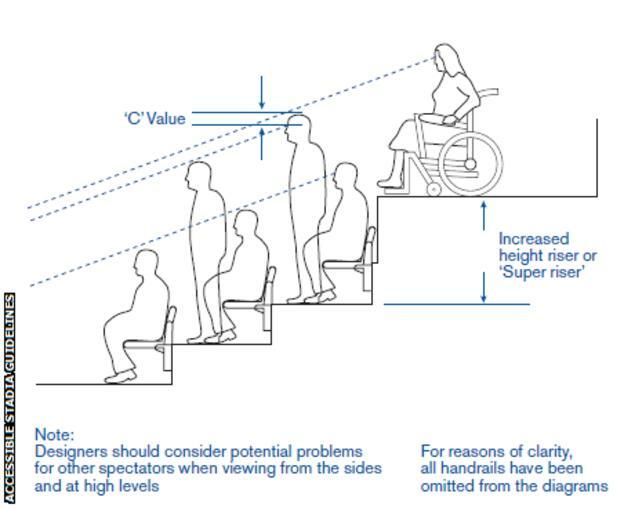 Last year Premier League clubs agreed to make their stadiums compliant with official accessiblity guidance by August 2017. The pledge followed a 2014 BBC investigation that found 17 of the 20 clubs were failing to provide enough wheelchair spaces. However, it is estimated that up to a third of clubs will miss this self-imposed deadline.